The following are companies and individuals who support and sponsor the ISRA. When needing or considering a product or service they provide, please give them the first opportunity to be of service to you! TO REACH OUR STATE WIDE MEMBERSHIP, THE ISRA WOULD WELCOME YOU AND YOUR BUSINESS AS A SPONSOR. 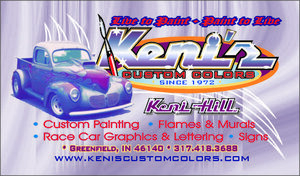 At Keni’s Custom Colors we provide a variety of unique custom paint work for your Hot Rod, Muscle Car, Race Car, Chopper or Helmet. We can do it all from graphic design layout to renderings to completion of your to be custom paint job. Keni’s Custom Colors can do traditional flame, ghost flames, complex multi-color graphics using candy’s and pearls to two mile deep two tone paint jobs. Cool custom paint jobs are what Keni’s Custom Colors is all about. When you’re ready to do your next custom paint job give Keni’s Custom Colors a call. We’ll be happy to put our imagination to work to create the kind of cool custom image you’ll be proud to put on display. Our pride is making your ride look awesome. 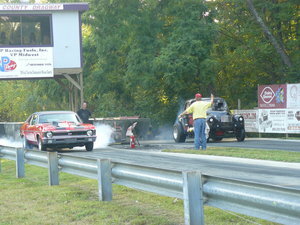 Take a trip back in time at the oldest drag strip in the Midwest. 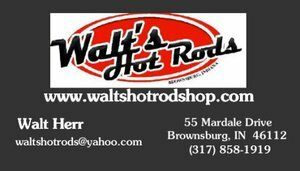 "At Walt's Hot Rod Shop our mission is to provide you with the best product, the best quality, and always on time. 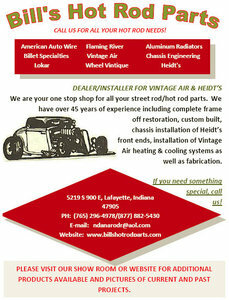 From pro-touring to street rods to daily driven rides we can cater to all your needs. We excel at building high performance engines, metal shaping and all your wiring needs. 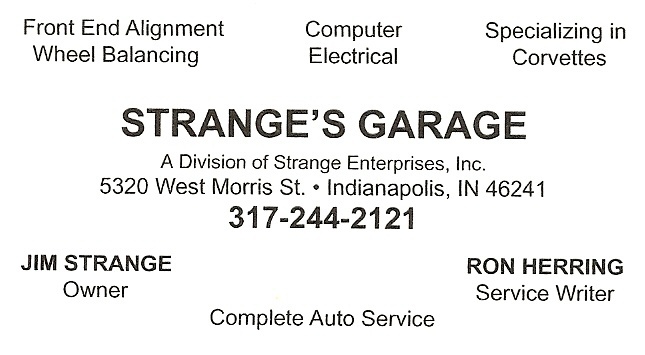 We are here Monday thru Friday and weekends by appointment. 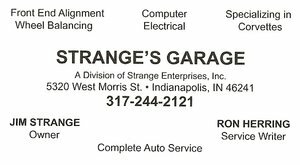 So don't hesitate to stop in and check us out!" Cirkuit Commerce specializes in the design and setup of e-commerce websites utilizing cutting edge e-commerce software and security. For non e-commerce websites we offer our own easy to administrate website content management system, in addition to web hosting services, and web application software development utilizing the latest industry technologies. If you are building a new website, or need to redesign an existing website, Cirkuit Commerce can help. See our website and call or email us today! "Complete Hydraulic offers expert technical service and support for a wide range of hydraulic equipment, and we are an authorized service center for many of the most respected names in the hydraulic industry. Complete Hydraulics Service and Sales, Inc. has been serving the Hydraulic Equipment Industry for more than 65 years!" "If it makes spark, we do it !!!" 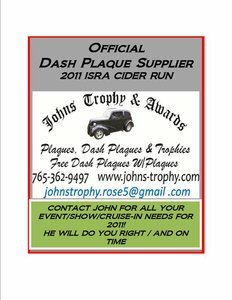 "Your best source for all kinds of Recognition Items, Custom Promotional Products, Personalized Gifts and Custom Engraving." 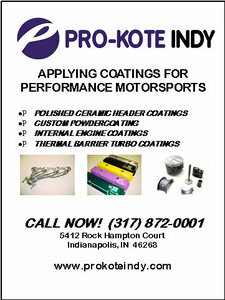 "PRO-KOTE INDY wants to help you with ALL of your custom coating needs. We will show you WHAT we can do for you, HOW we do it, WHY PRO-KOTE INDY should do it, and HOW EASY and AFFORDABLE we can make it happen for you. PRO-KOTE INDY specializes in coating or re-coating headers and other components using the CermaKrome process...a high-luster, polished, chrome-like finish capable of handling 1600 degrees! We also apply specialized thermal barrier and anti-friction coatings for performance engine parts and gears. And finally, we do custom powder coating...with hundreds of color choices, textures, and effects for small parts up to motor- cycle frames and larger. We even do candies and pearls!" I've been a car guy all my life. I remember buying model cars at the age of 10, putting them together then taking them back part just to change something. At the age of 15 taking the wheels off my first car, cutting the rivets just to turn wheel centers around just to get the wheels to be reversed. Learning about power plants and drive trains in the military at the age of 18. Drag racing for several years. Finally getting into the street rod scene in mid 70's which is the thing that i really loved the most. Joined nsra 1982 and have been a member ever since. Joined nsra safety team in 1992. 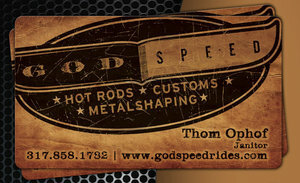 "We build hot rods, custom cars and muscle cars. Our shop specializes in building one off, handbuilt creations."